How cool is this smock? I wore this outfit yesterday, and I made the biggest mistake anybody could ever make by wearing tights when it's 20+ degrees outside, oop. I spent the day walking around the city in the sun, then went to see the new Superman movie in the evening (which I didn't think was that great). 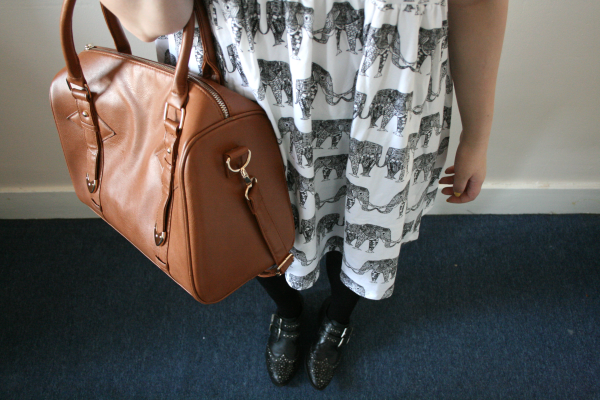 I'm so in love with this dress, the elephant print is so cool, and I love the oversized fit. I did buy a size smaller than I am, so if you are thinking of buying it, I would size down because it does come up quite massive. So, this whole GFC thing? Please remember to follow me on bloglovin because I would hate to loose any of you lovely people! I didn't particularly like bloglovin when I first started using it, but I'm getting right into it. I actually use it out of choice now! Loving the dress, such a funky little print and it goes so well with the rest of your outfit! 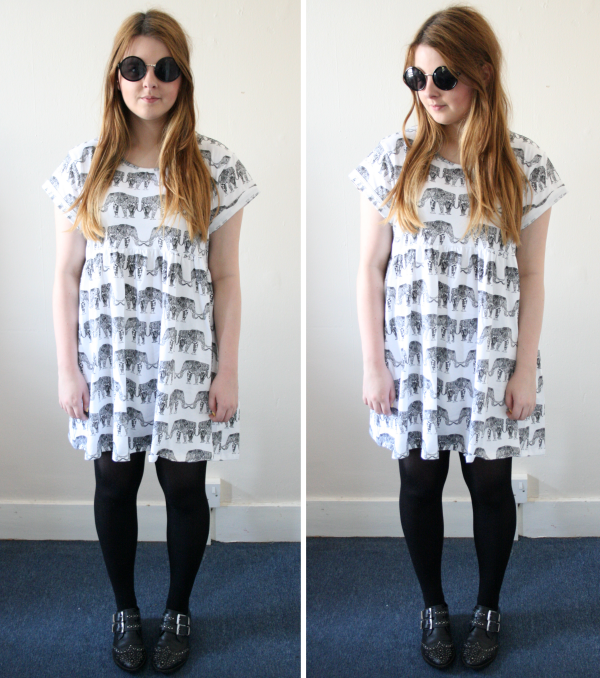 Lovely dress and sunglasses! Really suit you! You look fab as always, can't wait to wear this tonight! 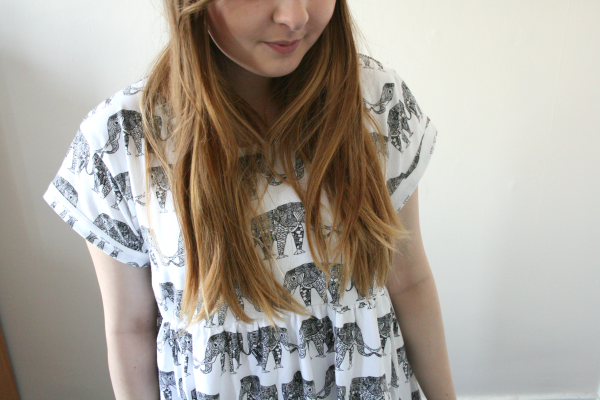 What a cute print, I love elephants! Really nice!! I love it! 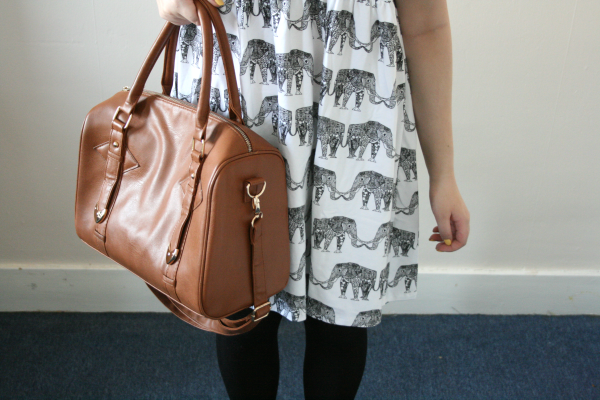 I love your elephant print dress!! 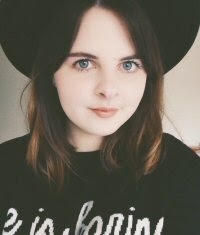 you look amazing and your blog as well! amazing content and great lay-out!